“Lines That Tie” artist Kate Nartker leads participants in a hand weaving workshop using lap looms. 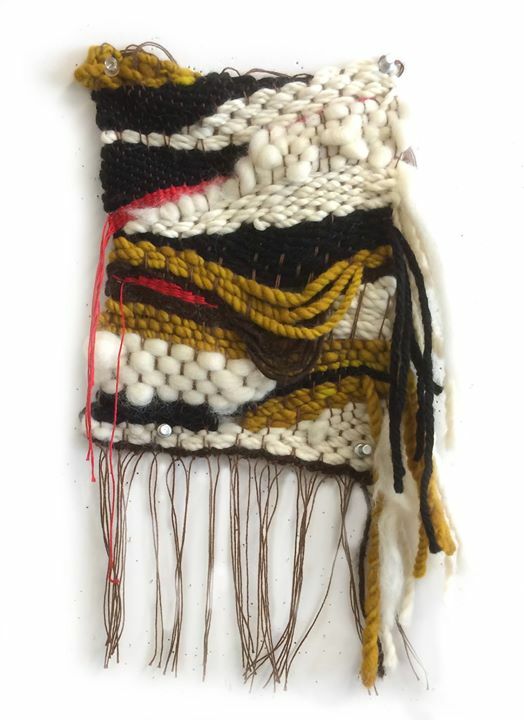 Learn basic techniques and foundational weave structures to create your own mini-tapestry to take home. Special thanks goes to Victor De La Rosa of San Francisco State University’s Art Department, for his generous donation of supplies and equipment to this program.